Home » History » Mythology » What is the creature in Philippine mythology that half horse and human? » What is the creature in Philippine mythology that half horse and human? What is the creature in Philippine mythology that half horse and human? 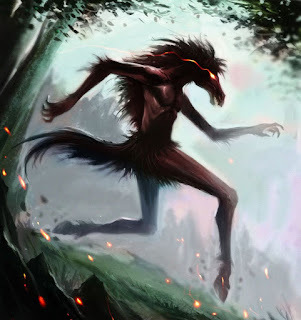 A creature of Philippine folklore said to lurk in the mountains and forests of the Philippines. It is a tall, bony humanoid creature with the head and hooves of a horse and disproportionately long limbs, to the point that its knees reach above its head when it squats down.